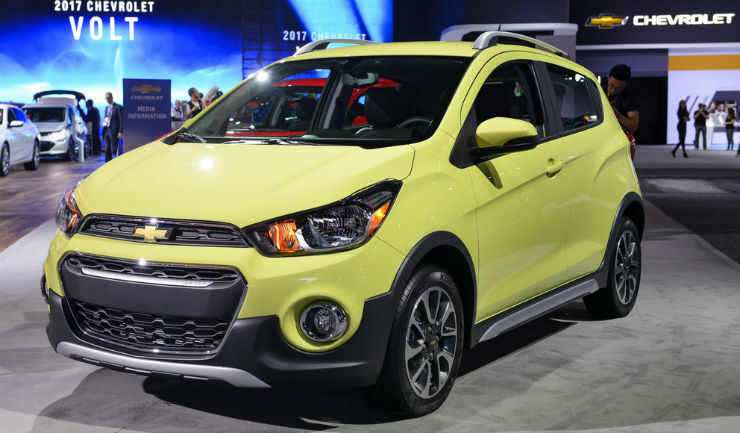 Chevrolet revealed plans of launching the Beat based crossover, the Activ in India early next year. The Activ made its global debut at the LA Auto show and is the smallest crossover that is made by the brand. Unlike other crossovers, this one actully has a different suspension setup which means that it is now 10 mm higher than the normal vehicle. Other changes include a more rugged look with a front skid plate finished in silver and plastic cladding all over the vehicle. Roof rails are also on offer. While this one in the American market will be powered by a 1.4 liter petrol engine making 98 Bhp and 127 Nm, the Indian version will continue to get the same engines courtesy the excise benefit. Ford had a global debut of its popular compact SUV, the Ecosport at the LA Auto show. This also marks the debut of the Ecosport there. The Ecosport is a very popular car in India, at one point in time being the only sub 4-meter compact SUV on sale. Since it has been around for more than 3 years now, it really requires a make over. This one is expected to come our way sometime next year. The new vehicle look a little more like the larger SUVs from the Ford brand with the new grill and bumper that it comes with. Main changes have been done on the inside though where the cluttered dashboard has been replaced with an all new touch screen system with Apple Car play and Android Auto. Overall, this has been a great improvement on the Ecosport and we cannot wait for this update to come our way. The Cruze has been on sale for a really long time without any major update in the country. Though it was well styled, it has begun showing its age now, something that is also reflected in the sales figures. There is an all new Cruze that has been sale in the international market for about an year now. The same will be launched in the country by the end of 2017. 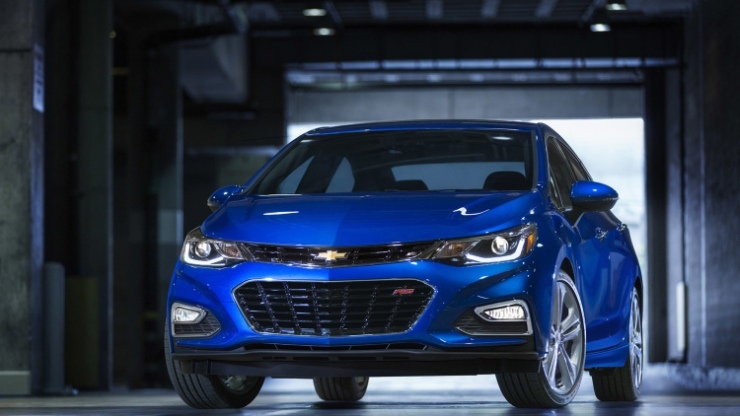 The new Cruze comes with a 1.4 liter turbo petrol engine that makes 153 Bhp and 240 Nm in the American market. Since they are a more petrol oriented market than diesel, it is not yet known if the same engine will come to India or the same 2.0 liter unit will continue like the one on the current car. The CR-V too is going to get an update sometime next year and this is what it is going to look like. The update is more of a facelift than an all new one since the styling is an evolution from the current version on sale. This one features the family grill now which is similar to what is offered in the BR-V. For the US market, Honda has put in the 1.5 liter turbo petrol engine from the Civic which produces 190 Bhp. There is also an option of the 2.4 liter engine that makes 184 Bhp and will most likely be the choice when it is introduced in India. The Compass will be the first Jeep that will be produced in India, in their Ranjangaon facility near Pune. The production will start in 2017 and the launch will follow. The Compass is a small 4×4 SUV which has been built with a monooque. The vehicle will come with both petrol and diesel engine options and is expected to be priced around the Rs 20 lakh mark. The model that is made in India will not only be sold here, but will also be exported to other RHD countries. The vehicle will get Jeep’s all new U-Connect infotainment syste which has a touchscreen interface and comes equipped with Apple Car play and Android Auto.